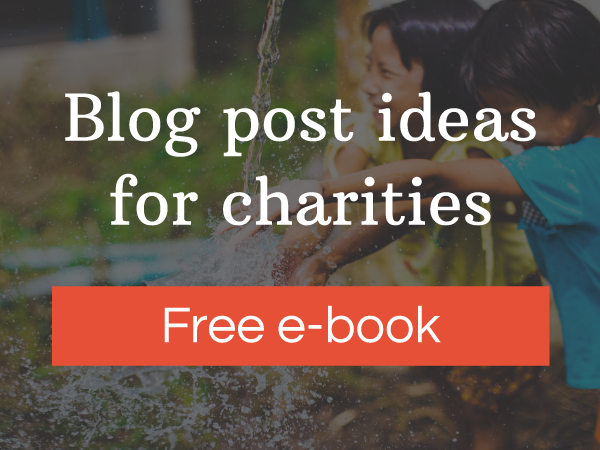 Your website is the central marketing hub for your charity. Nearly all of your supporters will find themselves on your website at some point. Your social media comms, printed literature and fundraising mail-outs probably all direct people to your website. Therefore, it is crucial that your website communicates effectively with your visitors. 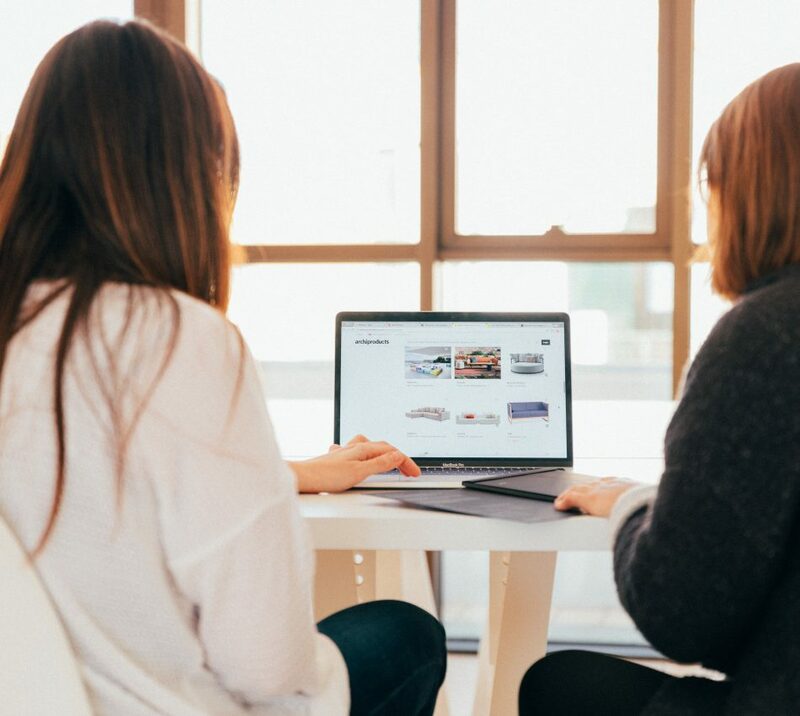 Here we look at five reasons why your website might be turning people away, or failing to communicate as effectively as you need it to. Rubbish or irrelevant pictures can put people off immediately. The power of good photography is in what it makes your readers feel. There are plenty of free stock photography websites where you can get images for your website (we use Unsplash frequently) but if you can take real pictures for use on your website, you definitely should. This helps to build trust and give visitors a peak behind the scenes at your organisation. Whatever you do, avoid the ugly and trite white figure clip art illustrations! Your logo is the identifying mark for your organisation. It’s often placed in the top-left of every page and is the first thing people see when your website loads. Your charity’s brand identity is important because it helps to build trust with potential supporters and funders, so having a decent logo should be high on your priority list. Enjoying this article? Don’t forget to bookmark it! Whilst this is a little tongue-in-cheek, the point remains that every piece of content on your website should have a purpose. What’s more, it should speak to no more than one or two key user types that you have previously defined. Anything else is clutter, and should be removed. Your website must work well on all devices and screen sizes (most charity websites are not mobile-optimised). This is called responsive design and it means that your website layout and content will adapt depending on screen size. It’s common for content to “stack” on mobile devices, and expand on larger screens. This means the user can access the content much more easily and provides a better user experience. If your website is not optimised for mobile devices, your users will get frustrated and Google is less likely to show your site in its search results.